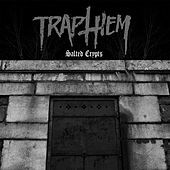 Though formed in New Hampshire in 2001, grind enthusiasts Trap Them find themselves split between the east and west coast; vocalist Ryan McKenney and bassist Steve Lacour live in Seattle, while guitarist Brian Izzi resides in New Hampshire and drummer Mike Justian in Massachusetts. 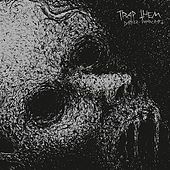 Originally called Trap Them + Kill Them when they were simply a side project for McKenney and Izzi, the band didn't start releasing proper albums until its 2007 debut Sleepwell Deconstructor, the first of three releases from the band that year. 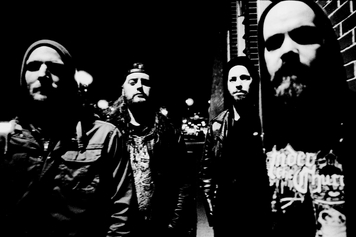 They signed to Converge vocalist Jacob Bannon's label Deathwish, which released the EP Seance Prime, a split with Extreme Noise Terror. 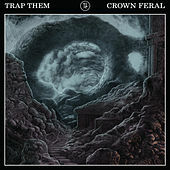 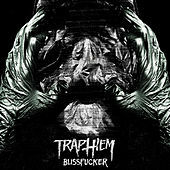 In 2008, Trap Them put out their second full-length, Seizures in Barren Praise, produced as always by Converge guitarist Kurt Ballou.